While typically long-lived, an auto-fill valve that is part of the automatic water filler on most in-ground residential and commercial swimming pools is a common part that requires replacement. Replacement is not difficult, and the part's operation is easy to understand. The valve in an auto-leveler operates on the same principle as a toilet valve--when water in the tank is lowered, a float drops and opens a valve which permits water to return to the tank (pool) until filled. 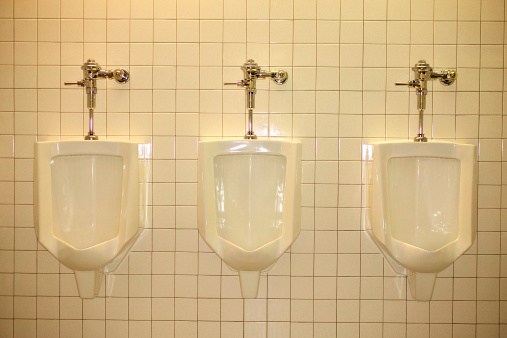 Just as with toilets, they wear out, and there are two basic designs: horizontal- and vertical-float valves. Locate the automatic water filler to determine which valve style is required. The filler will be positioned near the edge of the pool and has a 7- to 10-inch lid, depending on the design. 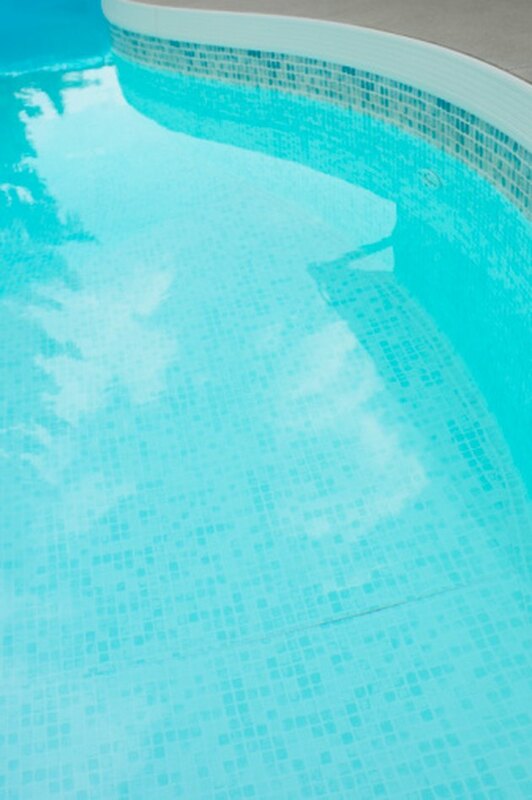 Older pools typically have the horizontal float system. A brass valve is located on the side of the filler bucket and a 3- to 6-inch brass arm extends to the float. Newer systems use the smaller-diameter bucket and have a vertical Fluidmaster-style float with a sliding float and the valve positioned at the top. Turn off the water at the water source. Ordinarily, the water supply valve is located in the area in a direct line that extends from the filler bucket to a nearby structure--such as along the foundation on the side of a home. But some are placed inline in an enclosed box at ground-level. Remove the defective auto-fill valve/float assembly. For the side-mount brass valves, a wrench is required to unscrew it from the filler bucket. For vertical valve and float assemblies, a wrench may not be needed. Reach down on each side of the vertical filler tube, grasp firmly with both hands and unscrew in a counterclockwise direction. Turn the water supply on for a minute to flush the supply line of debris. Wrap the threads of the new valve with a small amount of Teflon thread tape and replace in the reverse process as removal. Do not use liquid sealers on the vertical valve and do not overtighten either valve. Screw in the brass valve so that the outlet of the valve is oriented down to the bottom of the filler pot. Screw in the Fluidmaster-style vertical valves so that the float and valve arm are oriented toward the center of the filler bucket and do not interfere with the side. Turn the water source back on, depress the float to ensure water fills the bucket and adjust according to the valve installation instructions.